It’s hard to believe it has been almost four years since I’ve been in NYC! I’m really excited to return to the Big Apple, and although I don’t have a lot of time in the city I’m determined to make the best of every (New York) minute. 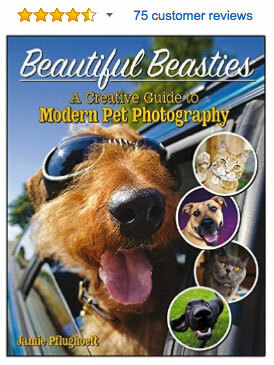 May 27th-28th 2014 I will be doing on-location pet photography sessions for New York City pet owners in Manhattan, as part of my epic 7-month U.S. Road Trip. Hour or two hour long sessions are available anytime during daylight hours, which will be between 7am-8pm. 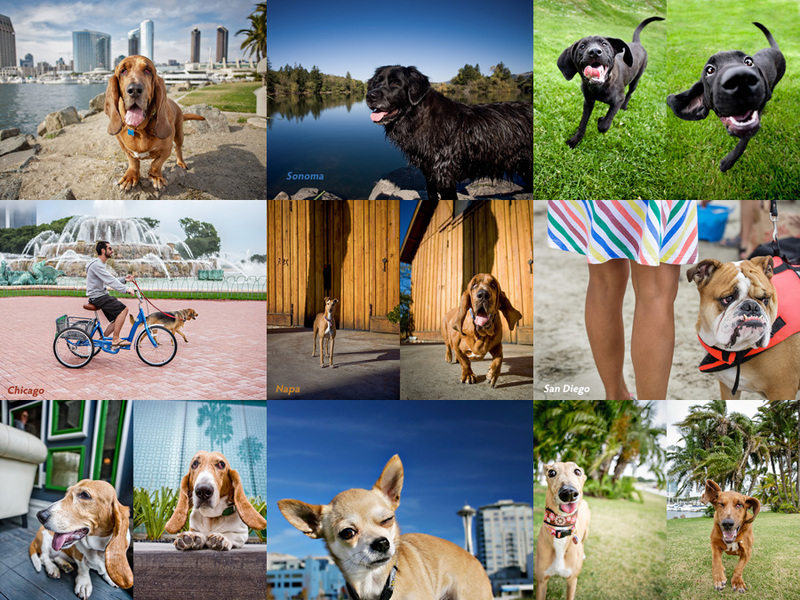 I will create colorful, joyful dog photography images in my trademark happy, engaging Cowbelly style, and provide gorgeous archival printed products (and/or digital files) from the images I create. Sessions are available for cats in their homes (‘in-home sessions’), and dogs either in their homes or on location in local parks or other fun locations. New Jersey sessions may be available as well. Please email to inquire. My 11 years of professional pet photography experience and adoration of all dogs and cats go into each shoot, to create images like the ones you see here. For full details on these NYC pet photography sessions, including costs and what’s included, please visit my Road Trip Rates and Information page. There you can book your photo session straight from the page. Spaces are very limited and book in advance and I only have a couple of spaces left. I look forward to working with you on my trip!